Gov. Rick Scott appointed two Tallahassee attorneys to the Florida Elections Commission, his office announced Friday night. Coincidentally, both specialize in representing automotive dealers. Martin Hayes, 62, is a partner at the Akerman firm. Hayes fills a vacant seat and is appointed for a term beginning Aug. 24 and ending Dec. 31, 2020. 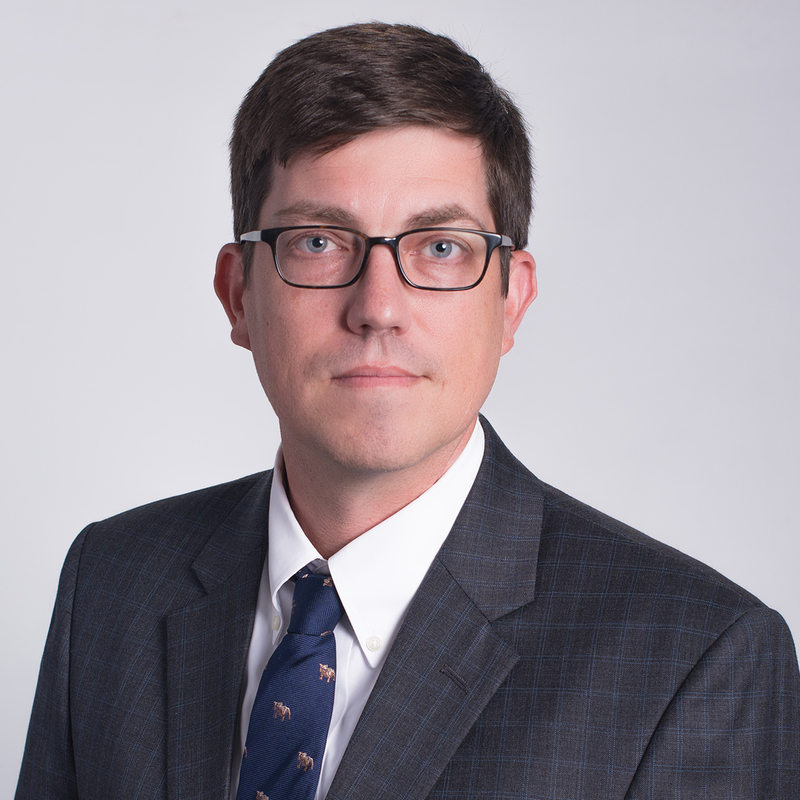 Hayes, a litigator, mainly works with motor vehicle dealerships “in all aspects of the motor vehicle dealer-manufacturer relationship,” according to his firm bio. Hayes received his undergraduate and law degrees from Florida State University. He was nominated by Senate Democratic Leader Oscar Braynon II of Miami Gardens. Jason Allen, 39, is a partner at Bass Sox Mercer, which “represents automobile, truck and motorcycle dealers in complex commerical transactions,” its website says. Allen got his undergraduate degree from Florida State, where he was a member of the golf team, and his law degree from Mercer University School of Law, his bio says. He served as a staff attorney for then-House Speaker Marco Rubio, now the state’s Republican U.S. senator, and later as a clerk for state Supreme Court Justice Ricky Polston. Allen succeeds Commissioner Sean Hall and is appointed for a term beginning Aug. 24 and ending Dec. 31, 2020. He was nominated by House Speaker Richard Corcoran, a Land O’ Lakes Republican. The appointments are subject to state Senate confirmation.